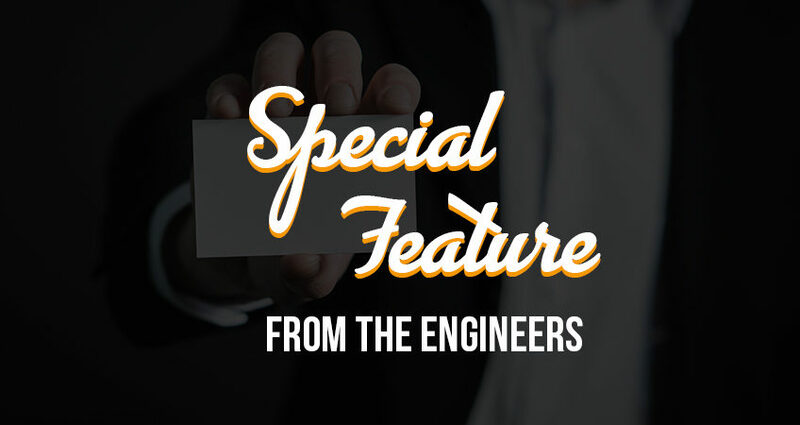 Explore the Summit - Company Updates - MOUNTAIN, LTD. 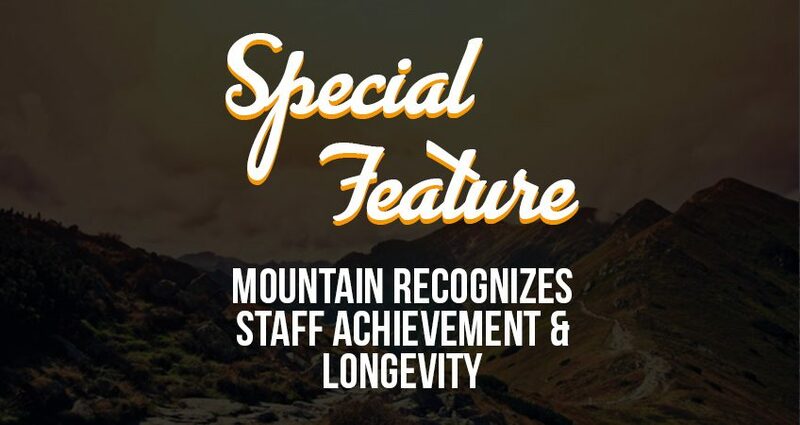 Recently, MOUNTAIN, LTD. recognized employees through the annual longevity dinner as well as the 2018 end of year awards, honoring outstanding achievements. 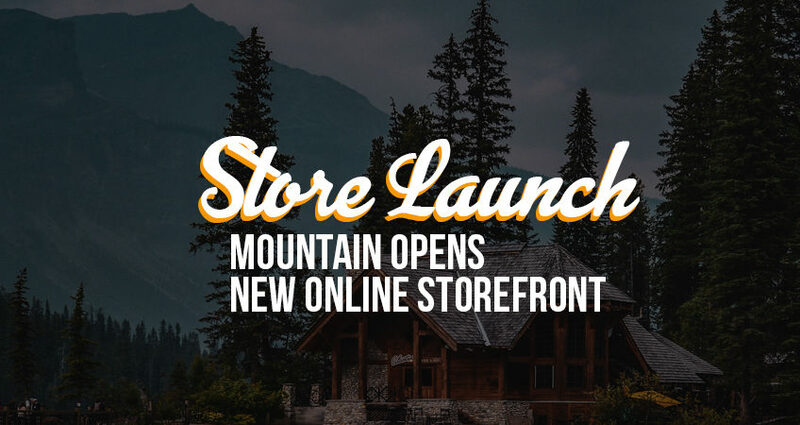 MOUNTAIN opens new online storefront. 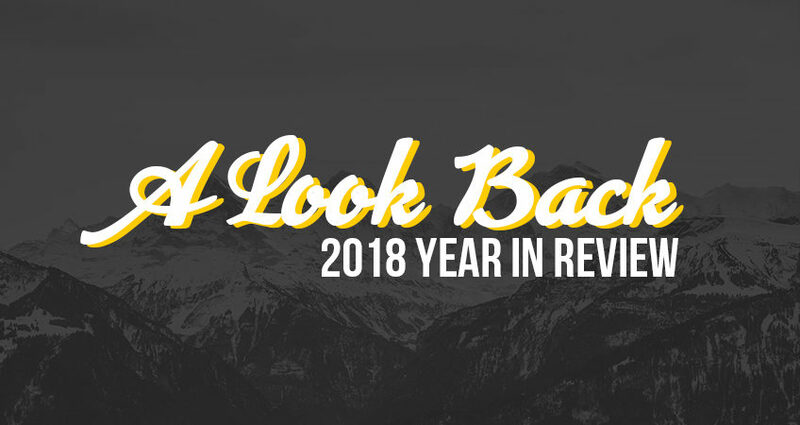 As we prepare for the new year, we want to reflect on some of the accomplishments of our MOUNTAINeers this year.